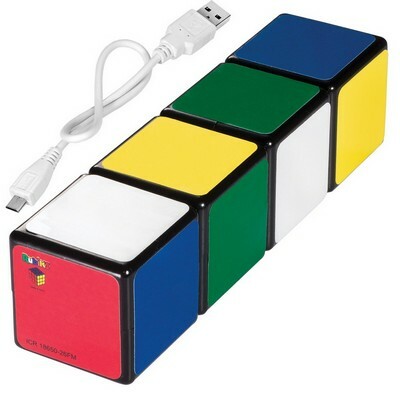 Look chic when you carry your portable Rubik's® Mobile Charger. It has a portable Samsung Lithium-ion battery in ABS plastic shell, allows you to charge your devices virtually anywhere. 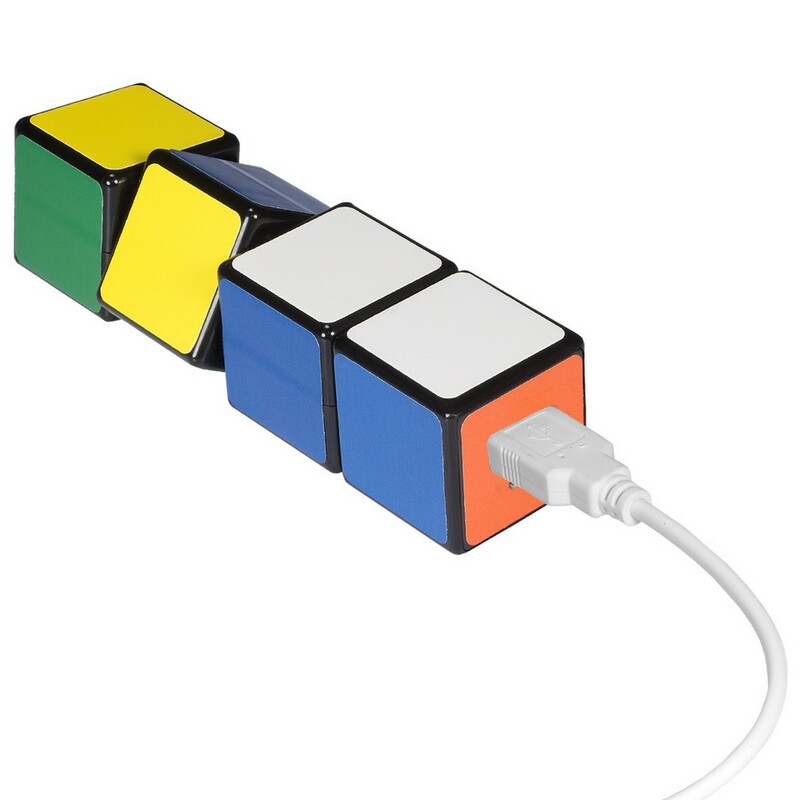 Look chic when you carry your portable Rubik's® Mobile Charger. It has a portable Samsung Lithium-ion battery in ABS plastic shell, allows you to charge your devices virtually anywhere. They are creatively designed and look good in your hands. The Power bank includes standard USB connector cable to charge battery from your computer or any USB port with a power supply. It has an input: 5V DC/500-1A; Capacity: 2600mAh; Output: 5V DC/1A. Your logo can be imprinted on this product to help promote your brand better.